This 100% vegetal soap with olive oil extracts has properties which nourish, soften and renew the skin. 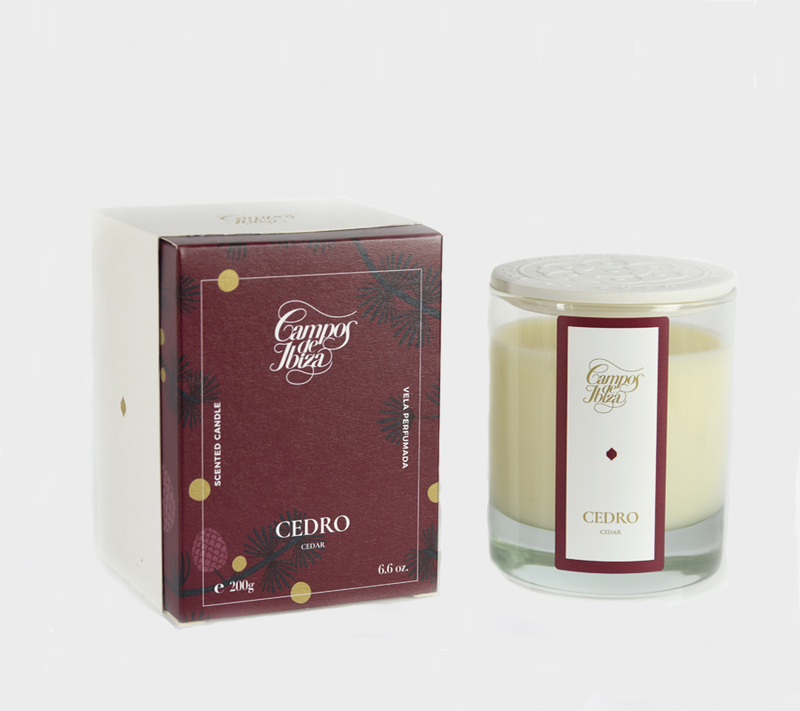 Leaves skin delicately perfumed with Cedar notes. Recommended for daily use, especially for sentitive skin.